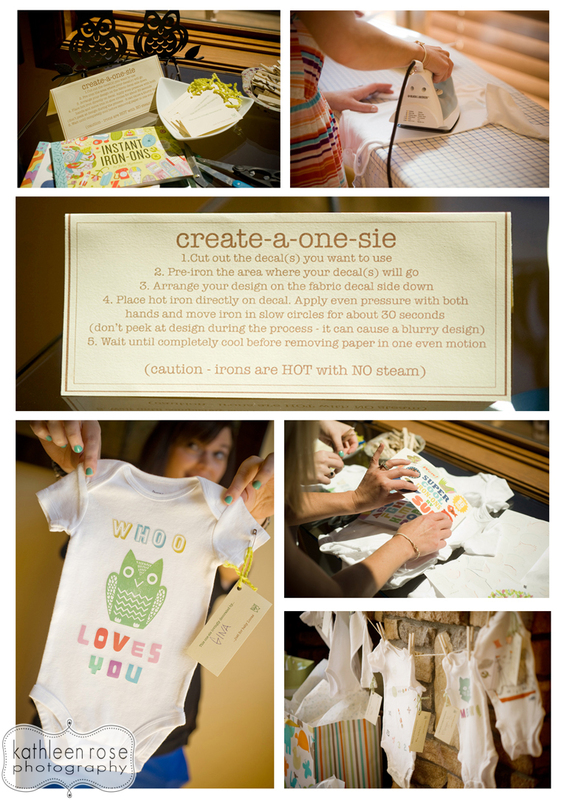 It was so fun creating things and coming up with ideas for our Woodland/ Owl theme. 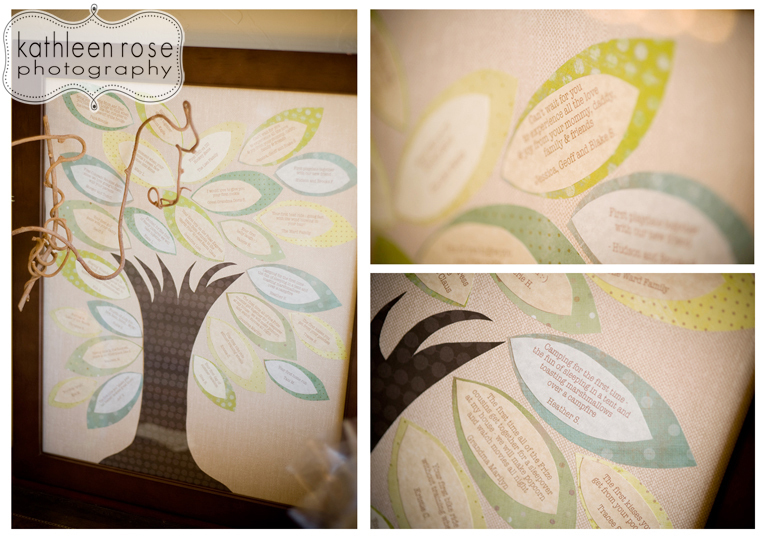 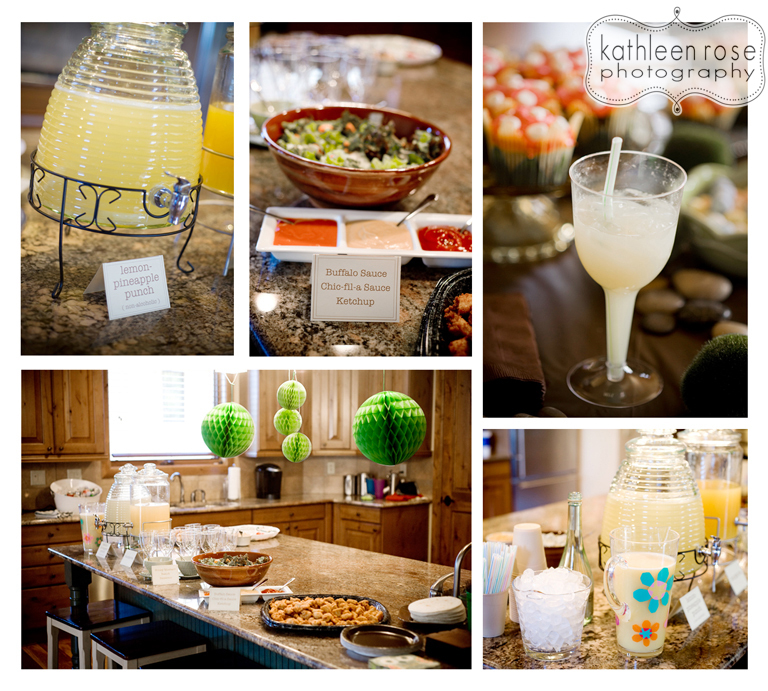 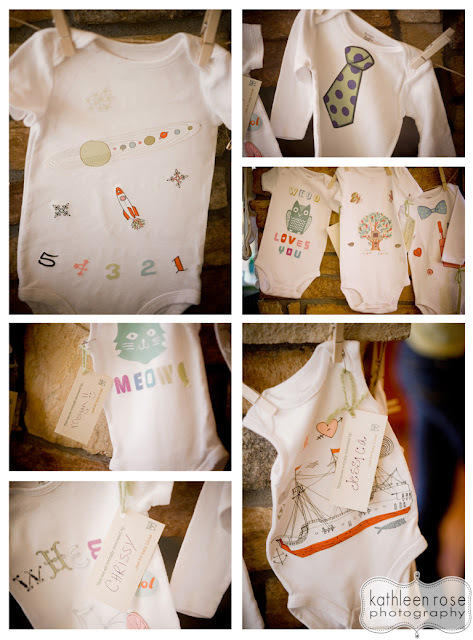 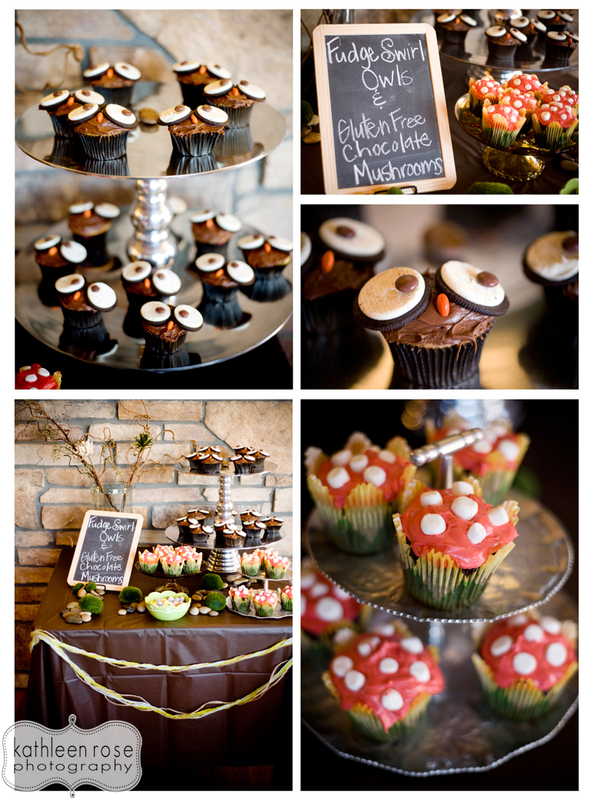 It was hard to narrow down all of the little projects I had in mind - I do love a good party! 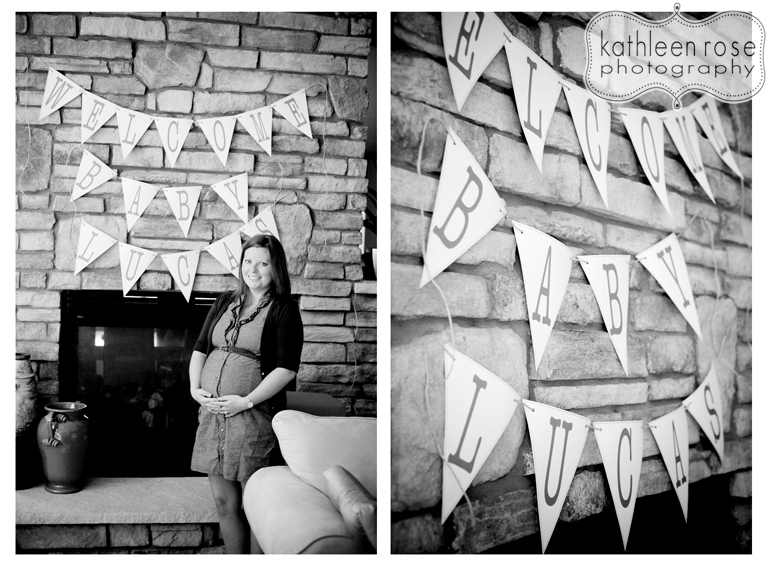 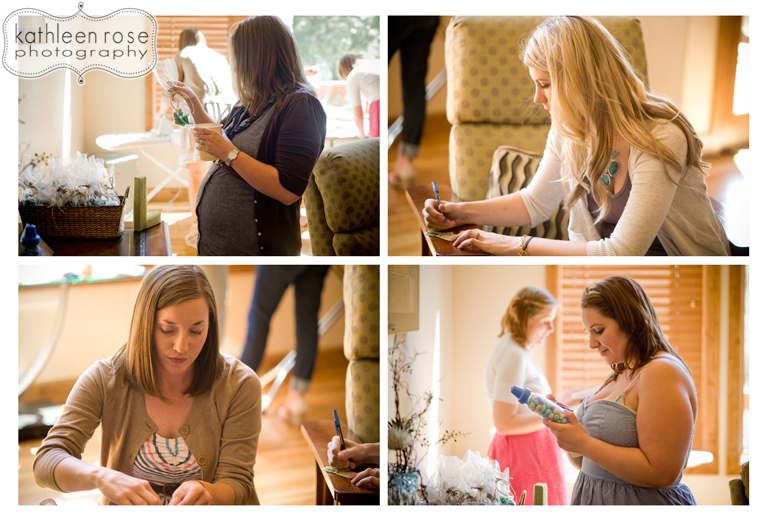 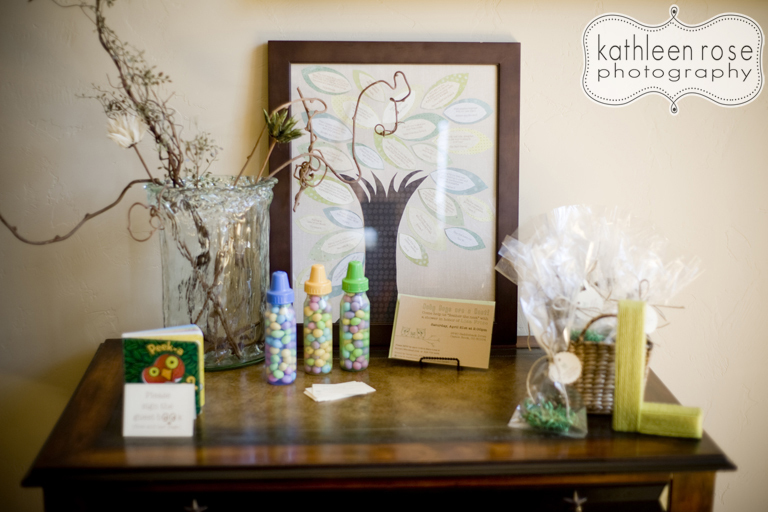 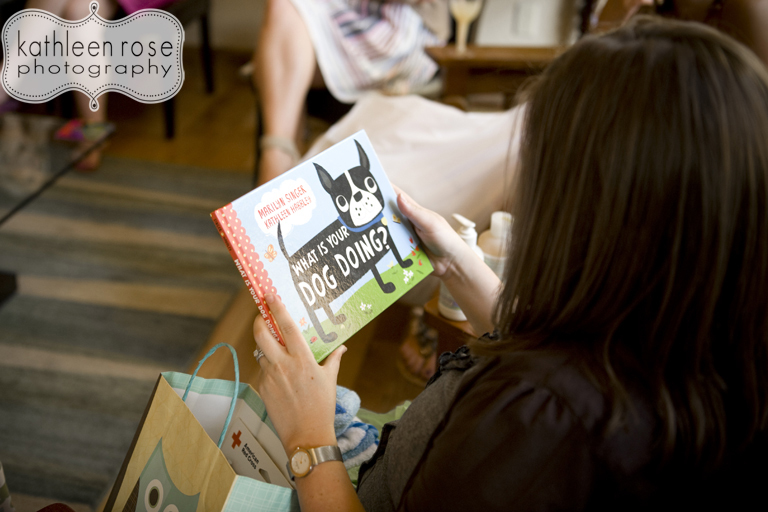 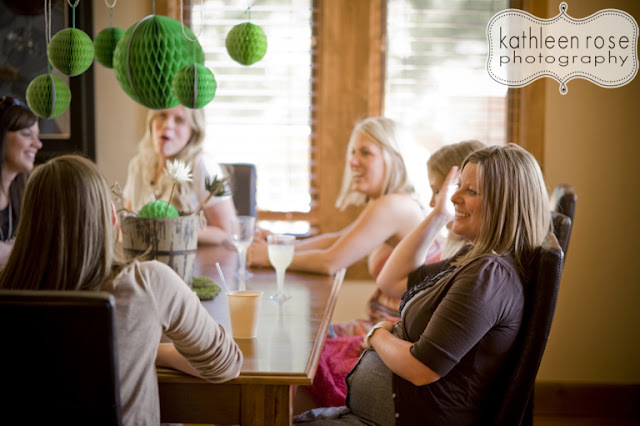 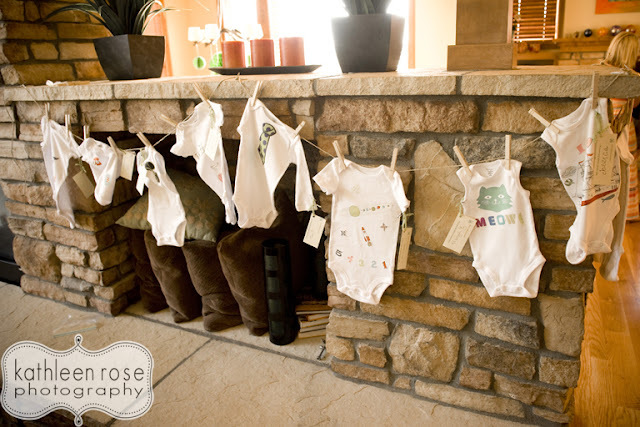 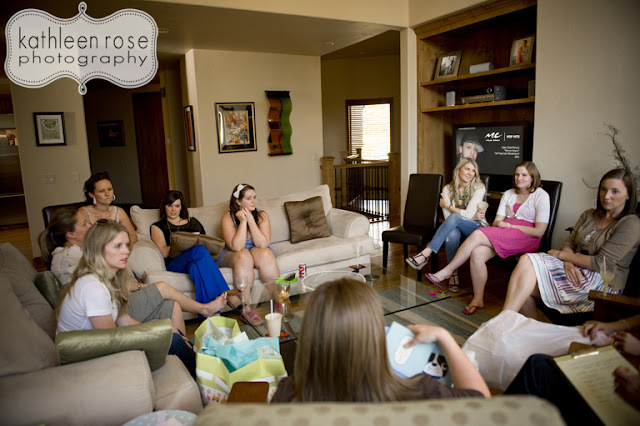 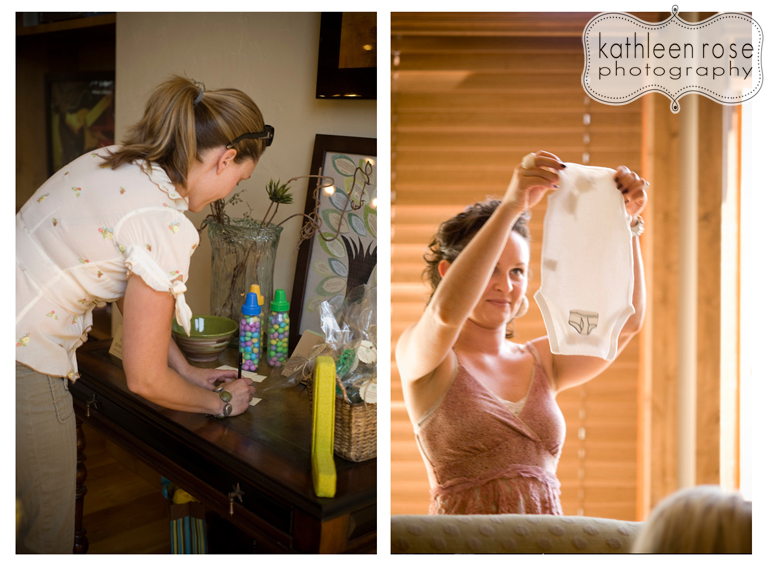 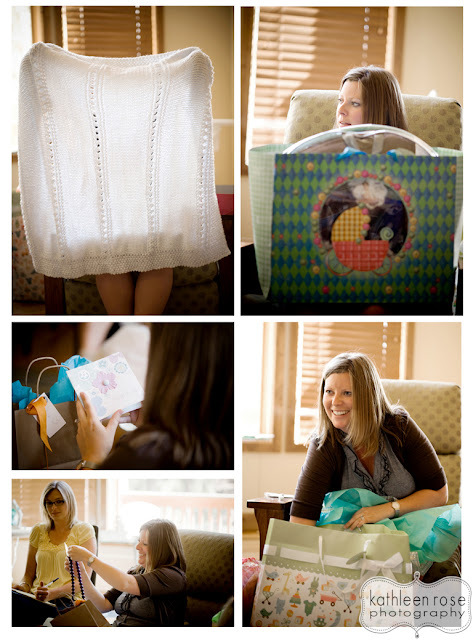 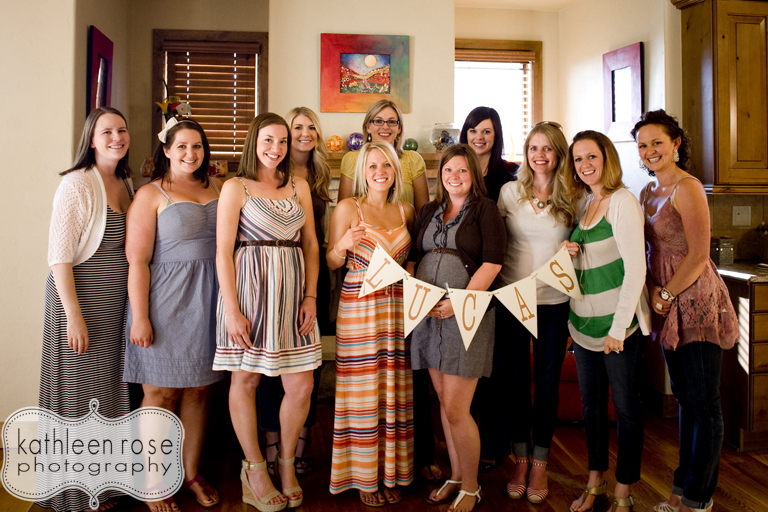 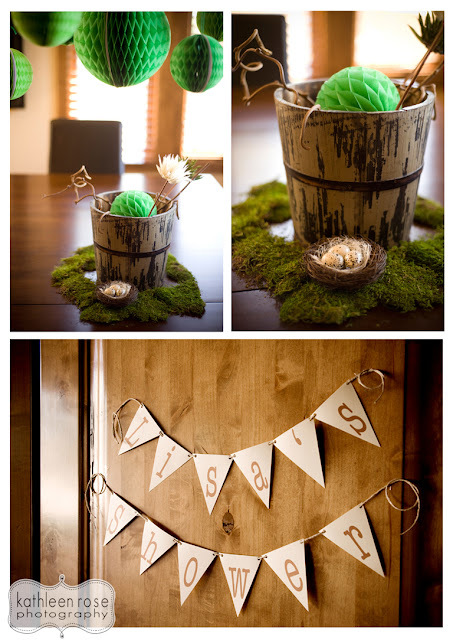 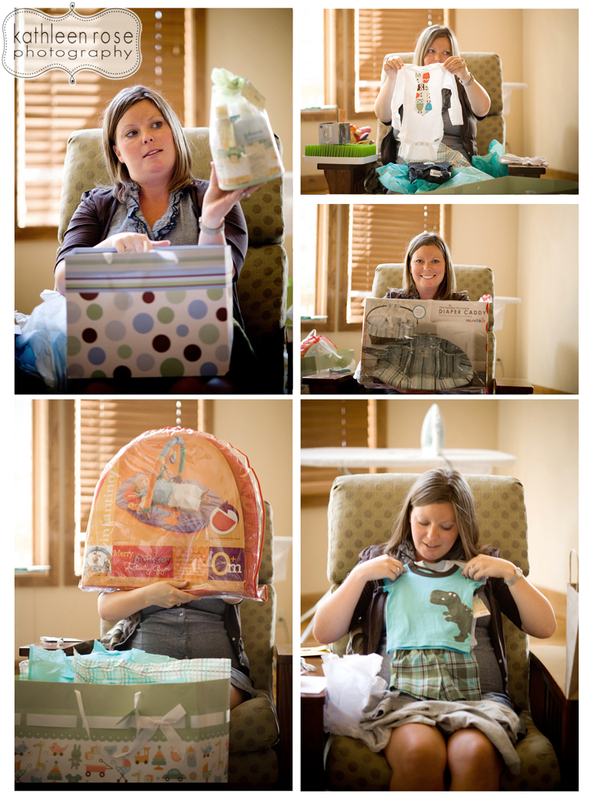 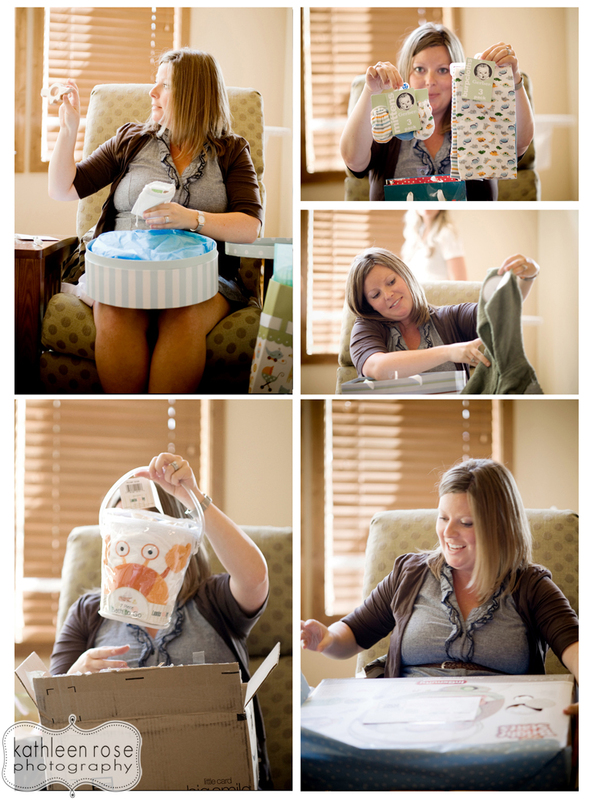 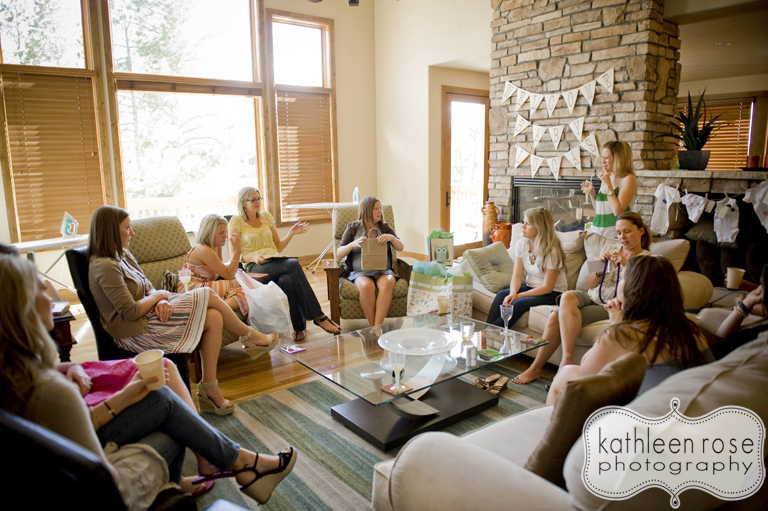 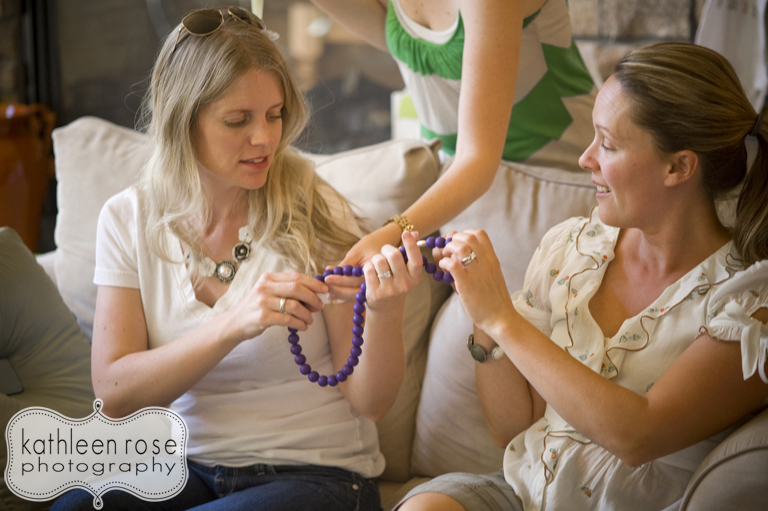 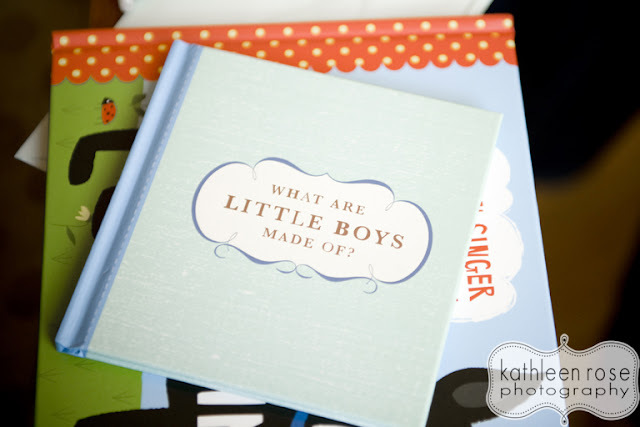 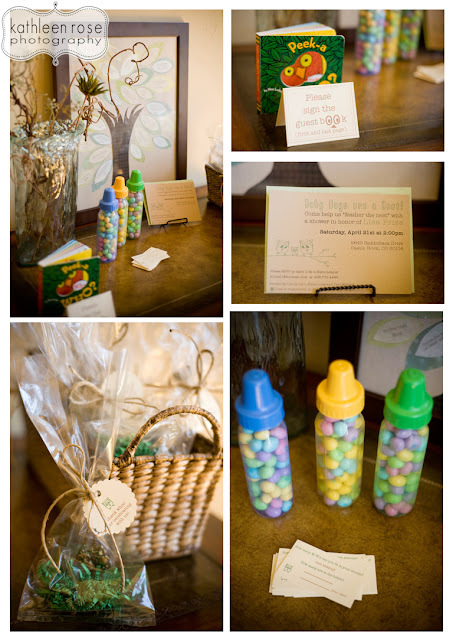 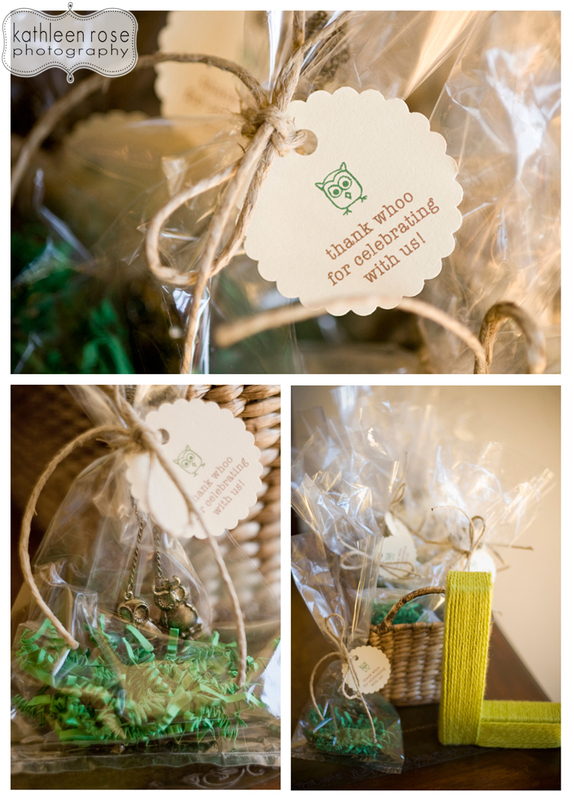 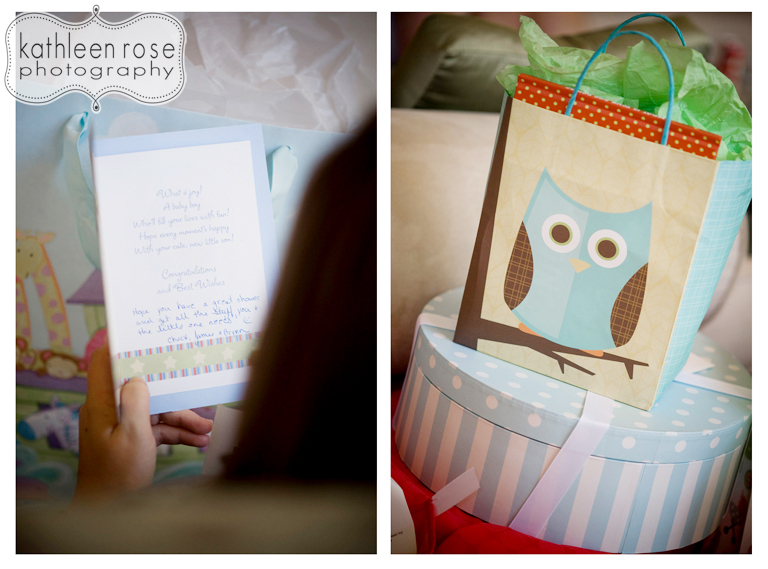 We had a great time "feathering the nest" for Lisa and Bo and we are all so excited to meet the new addition! 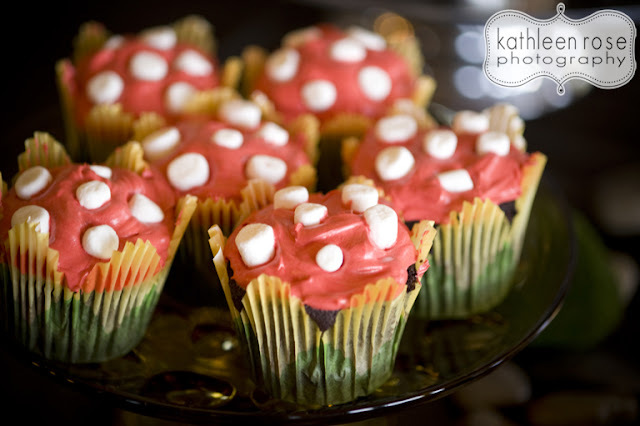 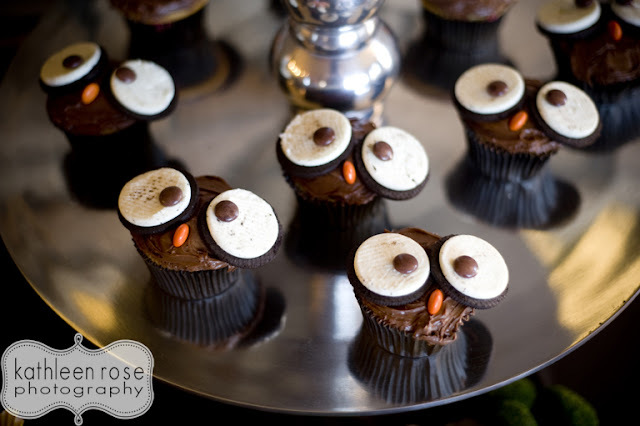 Owl cupcakes - I got the idea from pinterest - of course! 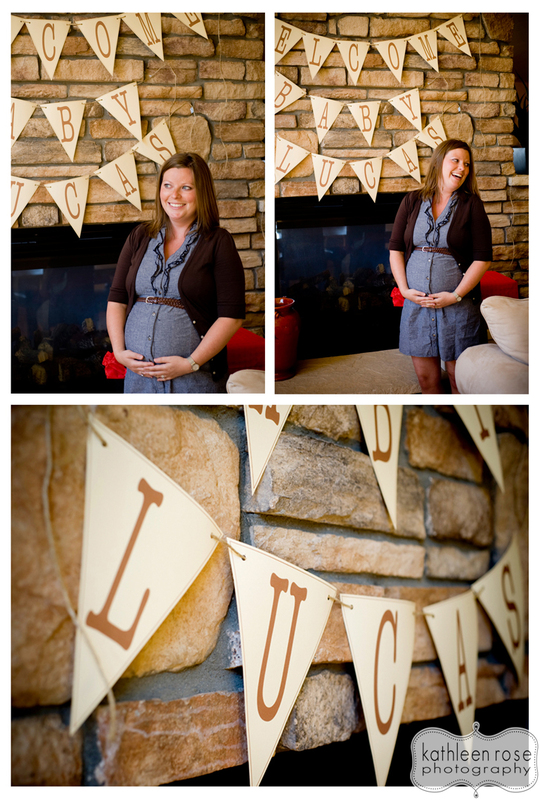 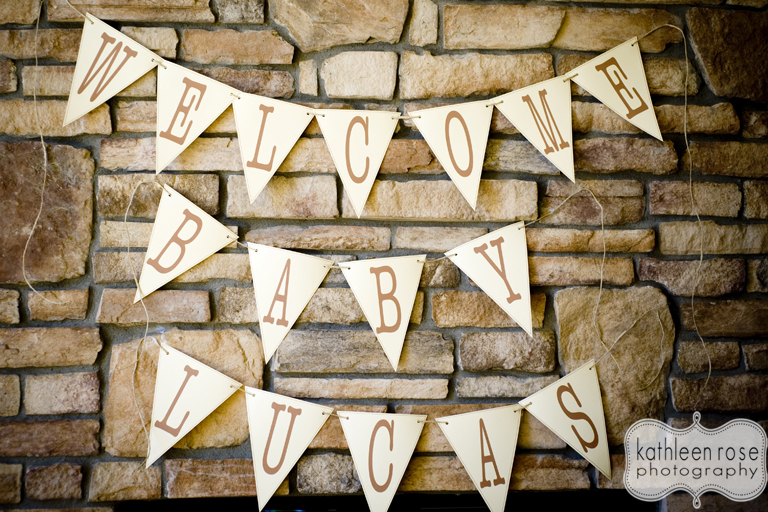 We had all of the guests come up with a first experience that they were excited for baby Lucas to have. They were all so good - like his first belly laugh or his first bike ride with out training wheels!